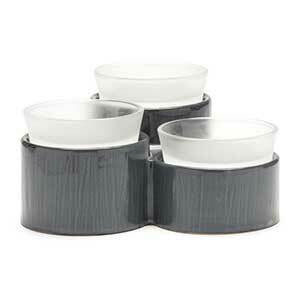 See our wide selection of authentic Scentsy premium candle warmers. 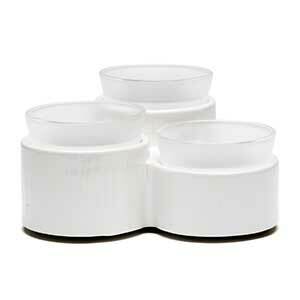 Warmers in this category are priced at $35 and up. Some of these warmers are quite unique but if you sign up for our newsletters you’ll receive an occasion email informing you of our specials which usually result in at least a 10% savings.